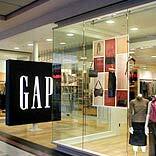 American garment retailer Gap is all set to launch its exclusive stores in India by next year. Media reports highlight that this US-based retailer is close to signing a franchising agreement with Ahmedabad-based textile conglomerate Arvind. A formal announcement is expected shortly.